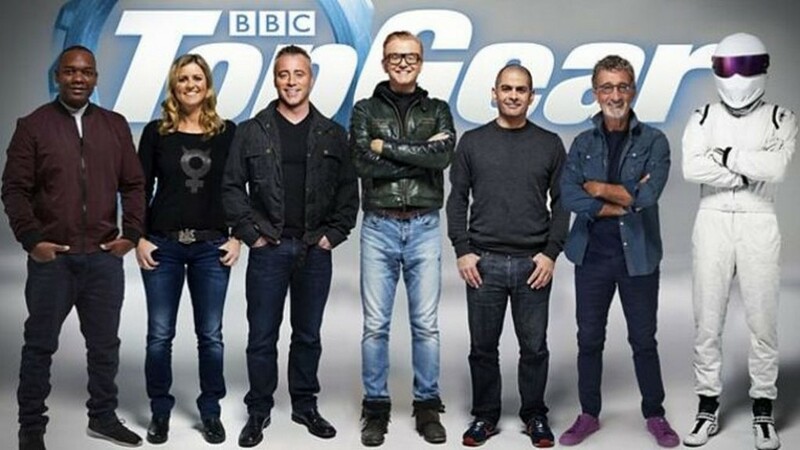 The popular automotive show BBC Top Gear is returning in its new avatar with bunch of hosts like Chris Evans, Chris Harris, Matt LeBlanc, Eddie Jordan, Sabine Schmitz and Rory Reid. The much anticipated show will return on TV in 29th May, 2016. The trio Jeremy Clarkson, James May and Richard Hammond left the BBC Top Gear show following the controversy last year. 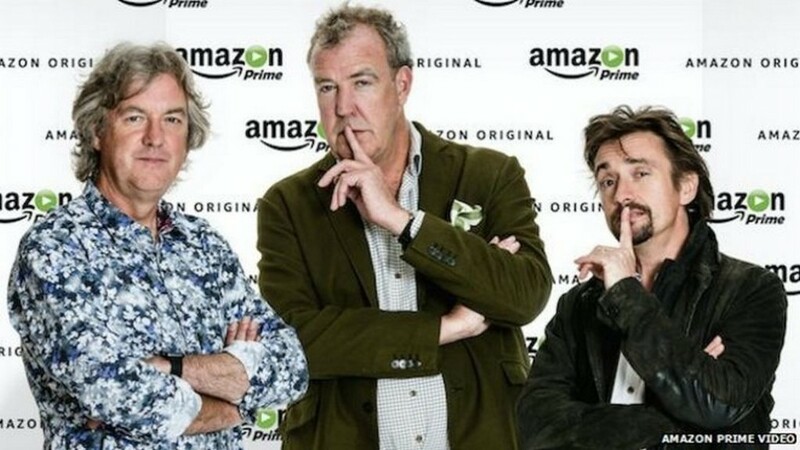 The famous trio is all set to start their new show The Grand Tour for the Amazon Prime, which will premiere sometime in September. No wonder BBC Top Gear achieved the fame because of the trio’s hosting. Now with the trio not hosting the show and set of new hosts, it is to be seen, how far the new season of BBC Top Gear goes. Although BBC is keeping tight lips about the detail to be shown in the new season, some reports say that the new hosts travelled to nine different countries over the last eight months and drove more than 12,070 kilometers together. Some of the adventures include driving an Ariel Nomad through the desert in Morocco, racing a Dodge viper in United States and driving an Aston Martin Vulcan at the Abu Dhabi GP circuit. Besides a few bits about these adventures, the cars we will see in this season’s BBC Top Gear show include Corvette Z06, Ford Mustang, Ferrari 250 GT TdF, Audi R8 V10 Plus, Mercedes Benz GLC, Jaguar F-Pace etc. While the news of BBC’s new Top Gear show came up, the ex-hosts are gearing up for their all new show for Amazon Prime. 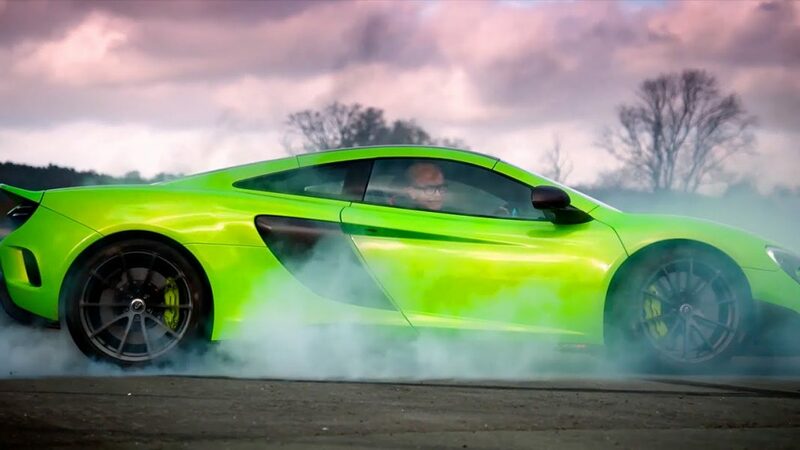 The Grand Tour featuring Jeremy Clarkson, James May and Richard Hammond will tour several countries across the world to shot their adventures. The trio has already visited the North African countries for their show.